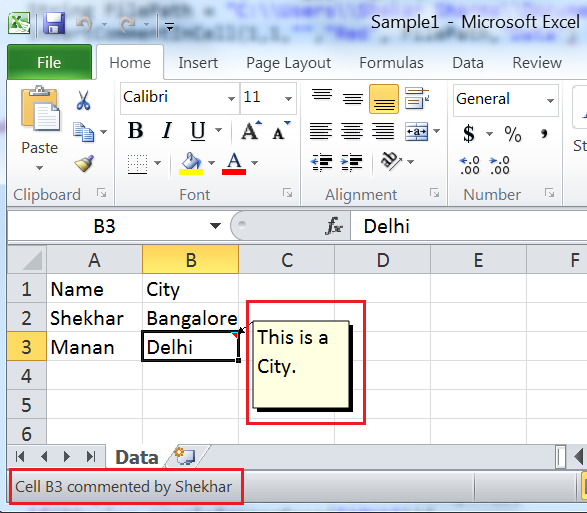 In the previous post, we have learnt how to Read data from Excel file. Apart from usual reading and writing , we will perform some useful operations in Excel using POI API. In Selenium, if we are creating reporting using excel file then we might need to format excel files according to our need. Let’s see different kind of operations on Excel files. We have Create a reusable function as given below. The function will be called in the following way. We will show you how easy it is to format the cell like changing foreground color, background color,font type,font color etc. bu using POI API. This can be very useful when creating a test report and highlighting passed and failed test with specific color. We can create hyperlinks in the excel files , that makes it very handy. Suppose, you need to add some website links, making reference from one sheet to another sheet etc. The same file can be sent to intended users containing all hyperlinks and details. Let’s see its 2 types of implementations. 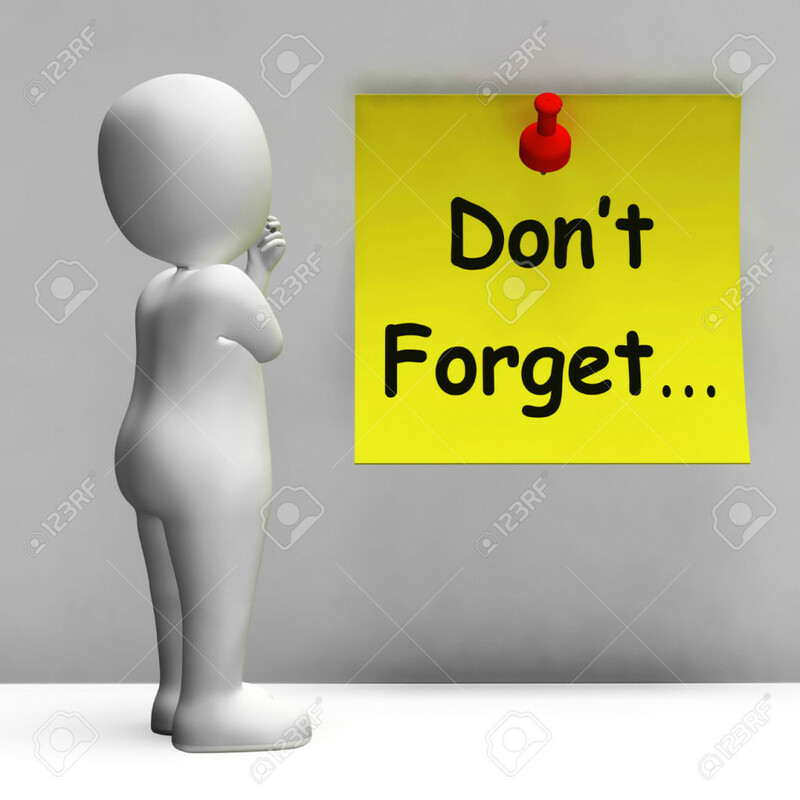 Creating a hyperlink which points to a Website In out example, we have created the hyperlink in second row which is the name ‘Shekhar’. This will be linked to the website ‘www.testingpool.com’. Once you click on the hyperlink, intended site should open. 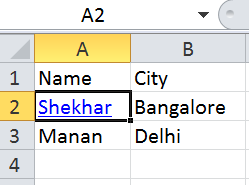 Creating hyperlink with reference to another sheet: we will create the Hyperlink to cell ‘Bangalore’, where it will point to another sheet ‘Sheet1′ in the same workbook. 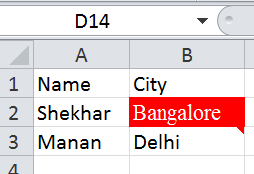 When click on ‘Bangalore’, it will link to another sheet named as ‘Sheet1’ and cell named as ‘India’ in that sheet1.